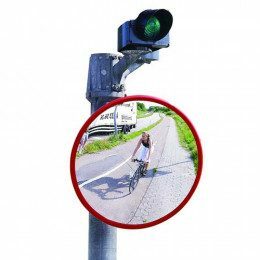 The TFL Blind-Spot Cyclist Safety Mirror is convex in shape to offer a wide angle of view and is manufactured using a vandal resistant Polymir lens. Dancop Trixi Mirrors have been fitted in London and also throughout Europe including Germany and Switzerland. 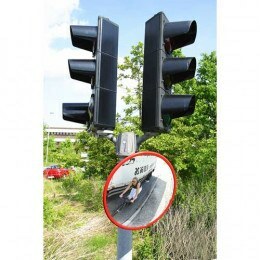 A convex security mirror is a best simple solution to increasing your security. Read this article to find ideal places to use security mirrors. Security mirrors can be used in a range of businesses and trades to keep a close eye on property as well as customers.